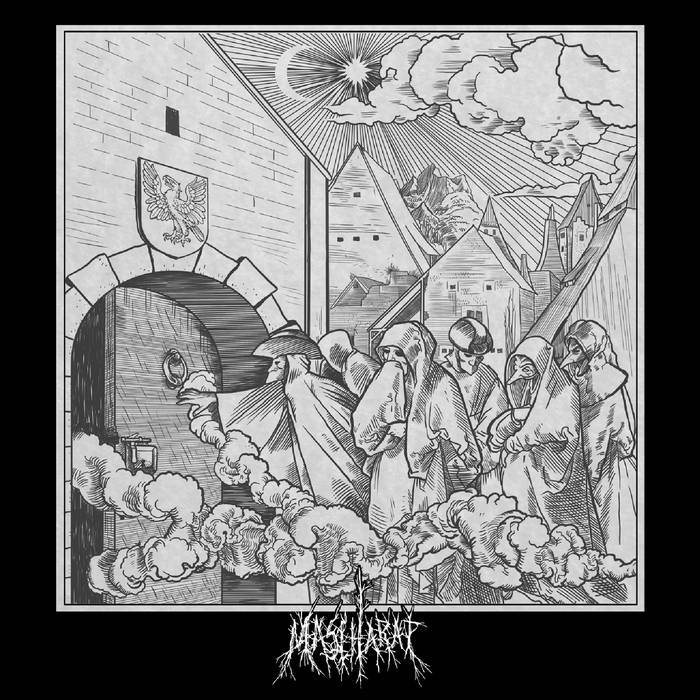 Black metal band Mascharat who formed in 2010, released a demo in 2014 with a follow-up debut self-titled album in 2017, with quite the story behind it. 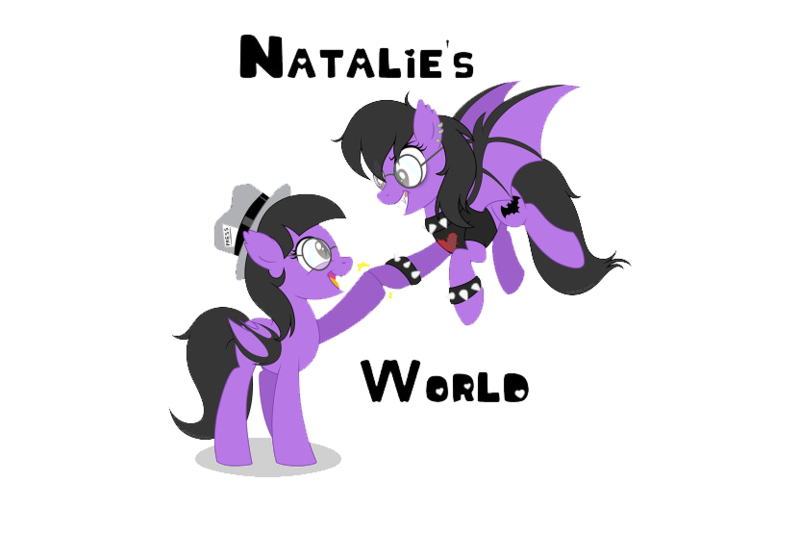 This album not only is the continuation of the previous demo release, but it is as well the conclusion. The album is structured like this, a tale of the symbolic kind, representing a path of initiation, that's been divided into various phases and led by the masks. The path begins with the overturning of moral and social values with the destruction of one's own identity in order to embrace the than new truth. If any of that makes sense, than great, if it does not, then think of this album, as black metal to its finest accountable abilities of creation. In other words, it is an album that has promise and grace. More or less, Mascharat's self-titled efforts, is loaded with lots of aggression mixed in with adrenaline, like take for instance "Médecin de peste", "Mora", "Simulacri" and "Rito", these selection of tracks, do those depictions justice. If not more so than that. 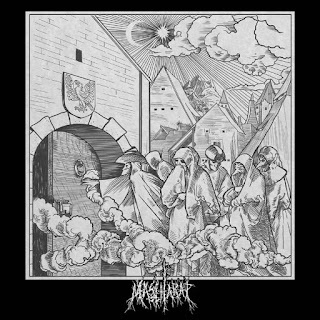 Mascharat's style is black metal per say, but it stands far from the usual method that is heard countless times over. Their rendition of it, makes it more unique, vivid, and original. The vocalization and instrumentation used, is performed well, keeping the melodies in tune, while still molding a sound that works. It is really hard to say anything more about this band, its genre, or this album, other than it is an album of sorts, that may have been done prior, but this act keeps it together, to be not like the others, but be themselves.